Got a deal for this over Groupon again, paying RM15 for a RM30 cash voucher. Needless to say, it just wasn't enough to cover the expenses one has to spend over here for a meal. RM30 can't probably get you a plate of pasta to be honest, more likely offsetting the service charge and government tax. It wasn't my first time here, second time as a matter of fact but it could possibly be my last time. Had a rather disappointing experience the first time round, but nonetheless greed prompted me to get the Groupon voucher and give this place another shot. I couldn't describe how disappointed I was (not with the food, but specifically the manager). One knows how irritating to be constantly bombarded with offers for meal upgrades, how about trying our Wagyu, how about going for Japanese scallops instead of frozen ones, how about more appetizer to go with your meal or how about having some wine .. and it goes on and on even with my constant refusal to budge. 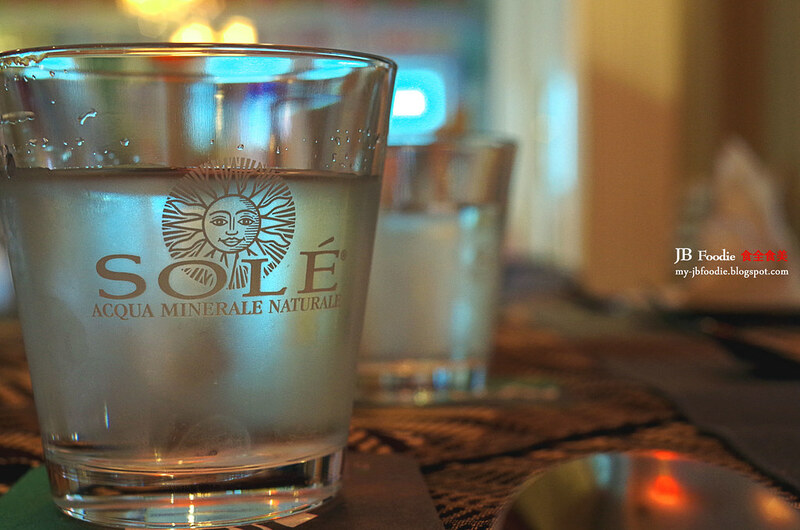 Sole sparkling mineral water. Matterhon does not offer sky juice and instead my next best choice would be to go for a bottle of these at around RM10+. Had to order 2 bottles because simply it wasn't enough for a table of 5. 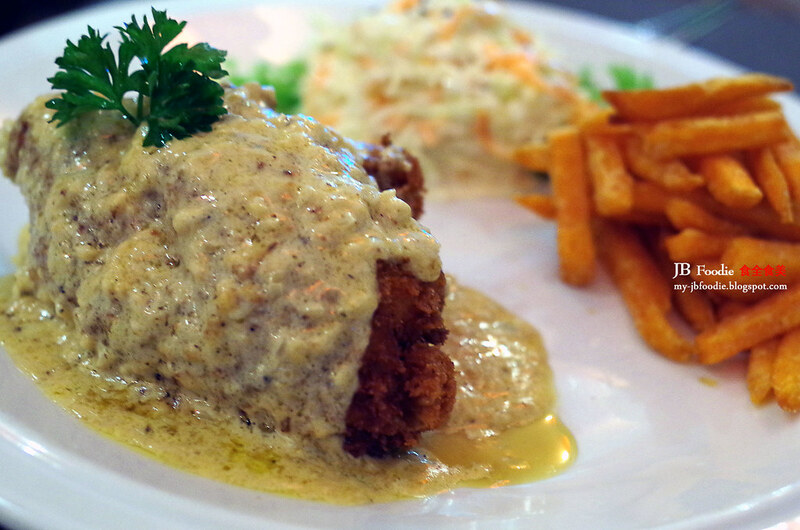 Chicken Ala Kiev (Deep fried chicken stuffed with seafood, served with creamy lemon sauce). This is not too bad, with its tender deep fried chicken with seafood fillings. The french fries are made from sweet potatoes instead of the usual potatoes. If I am to ever go again (if I do), I will surely get myself a plate of these. 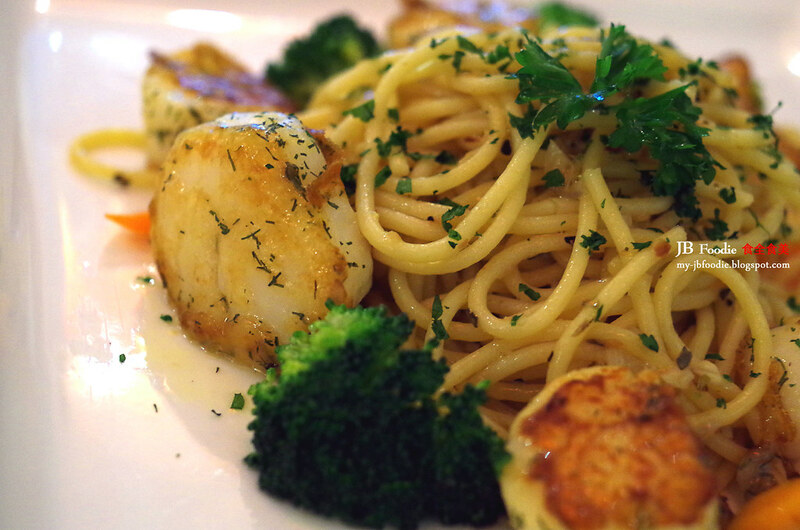 Spaghetti Aglio Olio with Grilled Scallops. 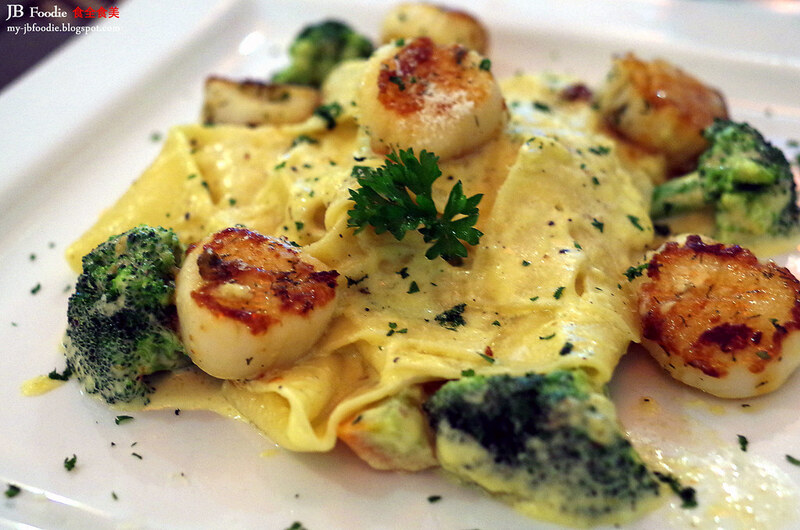 At the very least, scallops (although they were frozen ones) were plentiful but the pasta is average at best. Still had fun with mouthful after mouthful of scallops. 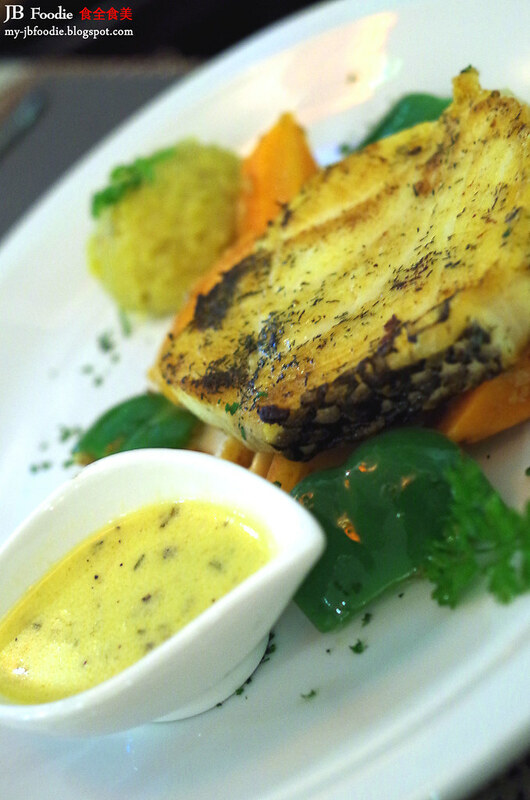 Grilled Cod Fish is all not too bad as well, even earning praise from my mum that its fresh and generous in portion. I have to concur with her on this. 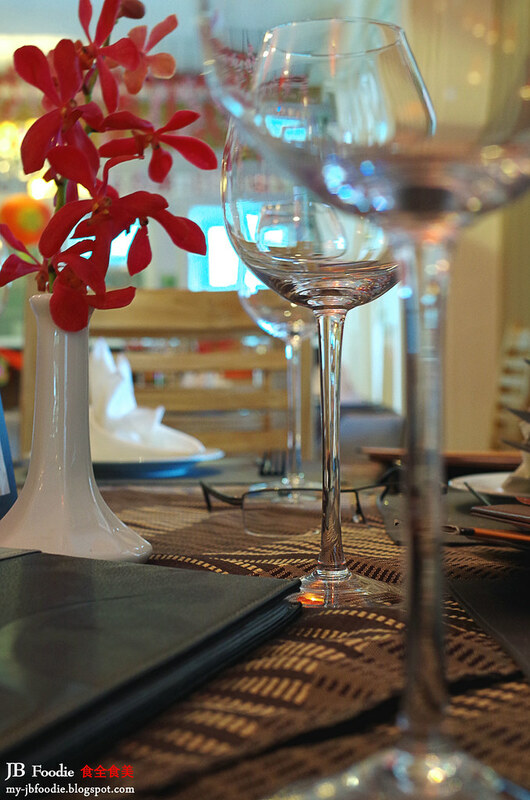 Conclusion: Even though the food was wonderful (kudos to the chef), but the restaurant manager has literally marred my dining experience at the beginning with his oh-so-often enthusiastic approach to get me paying for more. This probably explains why the service scores so low on my article, but for those who really just cares about the food ... please go and give it a try ! It will be worth your every penny.